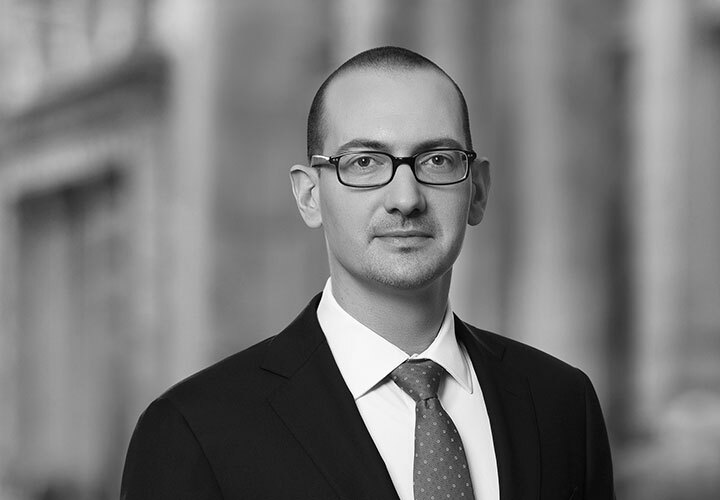 Tomislav is a local partner in the Private Equity practice group in the Firm's Frankfurt office. Tomislav's practice is focused on private equity deals and national and cross-border mergers and acquisitions. 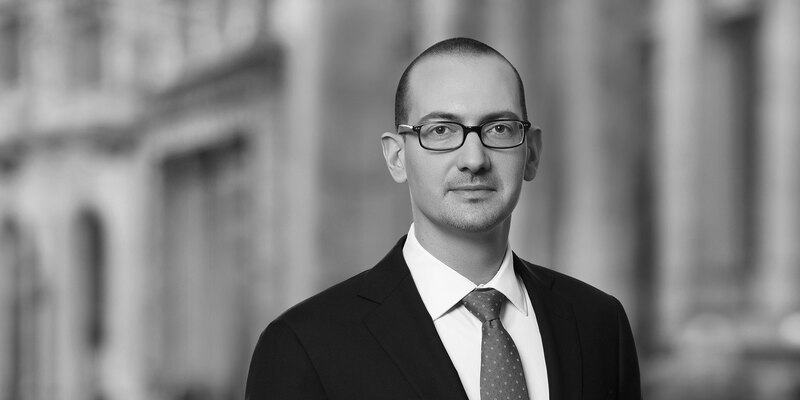 Prior to joining White & Case, Tomislav worked for renowned international law firms in Frankfurt and Shanghai as an associate and as a trainee lawyer. Advised Nordic Capital on the acquisition of Prospitalia GmbH. Advised Nordic Capital on the acquisition of Ober Scharrer Gruppe OSG GmbH. Advised Duke Street on the acquisition of A-ROSA Flussschiff GmbH. Advised Nordic Capital on the acquisition of Alloheim Senioren Residenzen Holding SE. Advised Battery Ventures on the sale of World Hotels AG to Associated Luxury Hotels International (ALHI). Advised Ardian on the acquisition of Schwind eye-tech solutions GmbH & Co. KG. Advised IK Investment Partners on the acquisition of ZytoService Deutschland GmbH.